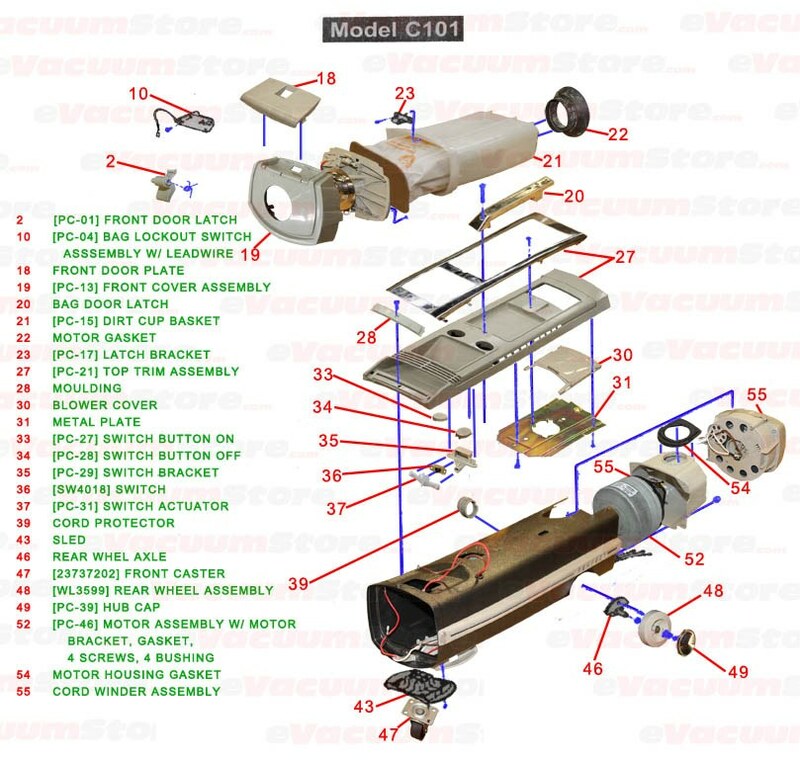 Complete Power Team Perfect Canister C101 w/ Power Nozzle. 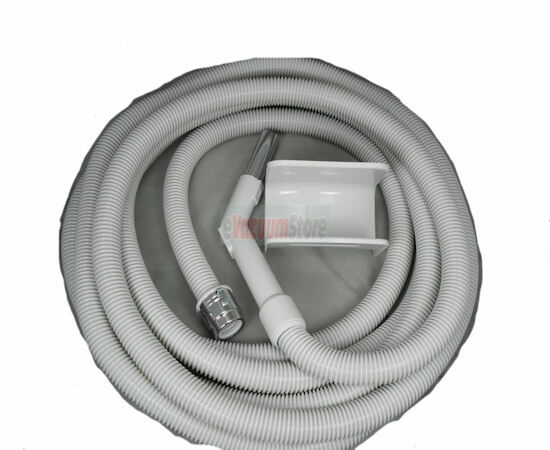 Additional 30 Foot Extension Hose, 100 Pack Vacuum Bags. Additional 10 Year Extended Warranty, Lemonade Scent. The Perfect canister is the same body as the classic style Electrolux metal canister. The wide 15" power nozzle is great for pet hair. 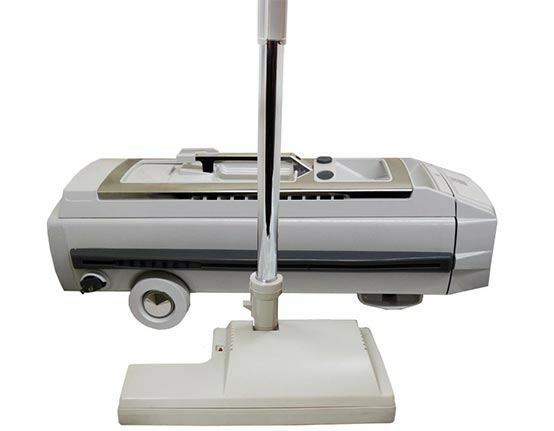 It also comes with an eletronic circuit breaker, if something is vacuumed up in to the power head such as a sock, the power head will automatically turn off, to prevent the belt from breaking. 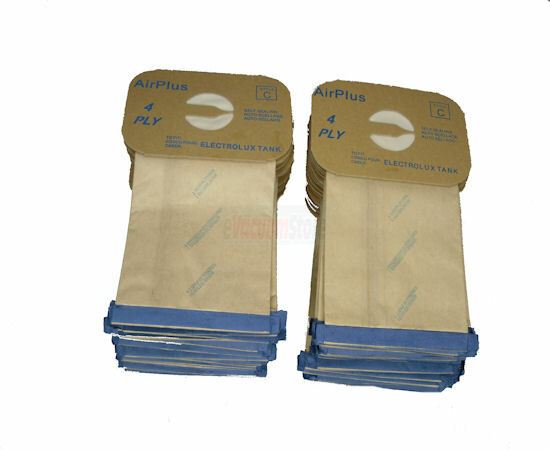 This machine also comes with the new HEPA filtration bag, which will stop more dust then the standard paper bags that usually come with this machine. This machine has rubber wheels and protection bumpers all around the body to protect floors and furniture. Only had for a week, will review again in a month! So far I'm loving it!